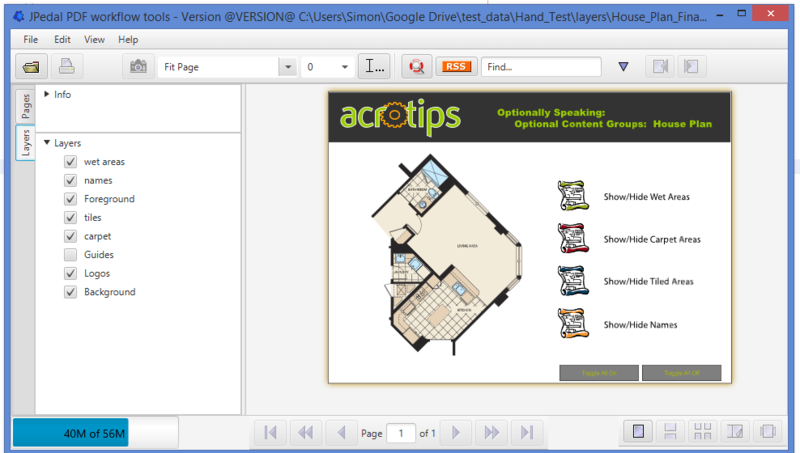 Recently for our JavaFX PDF Viewer I have been working on implementing the Layers panel. If you’re familiar with how layers work in various image manipulation softwares (Photoshop, Fireworks, GIMP, etc), PDF layers work exactly the same. There are defined layers which overlay one another and can be independently added/removed without affecting the other layers. The purpose of the panel is to allow the user to toggle the layers on and off. Below is an example of layers and the layers panel in our Swing PDF Viewer. So now we’re faced with the opposite problem, check boxes but no normal tree items. However, we can get around this by implementing our own custom Cell Factory callback which returns a custom TreeCell. The custom TreeCell extends CheckBoxTreeCell and overrides the updateItem() method, in which we determine what type of Cell it should be. In this example I have chosen to treat the Cells as all being a type of CheckBoxTreeCell. In this case it saves a lot of work as the majority of the TreeItems are CheckBoxTreeItems, all I need to do is disable the graphic to get the desired appearance. An alternate approach would be to use a TreeCell in the cell factory and manually set up the checkboxes with bi-directional bindings. 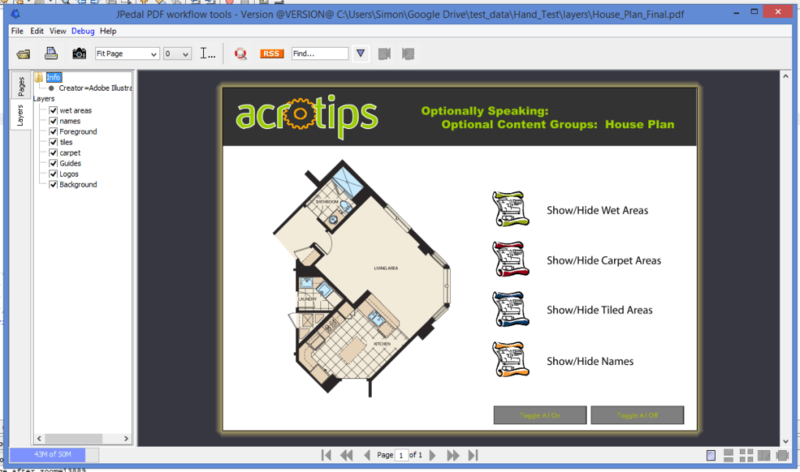 This approach is a lot more flexible as it allows for you to account for multiple types of TreeItems. Using this you can easily construct any number of GUI elements for each TreeView row. The MyLayerObject and MyTextObject are just dummy classes used to denote the different tree view types. You would add them to your tree by instantiating each as appropriate and passing into a TreeItem object to pass to the TreeView.